A mix of clouds and sun. High 82F. Winds SSE at 10 to 15 mph..
Sgt. 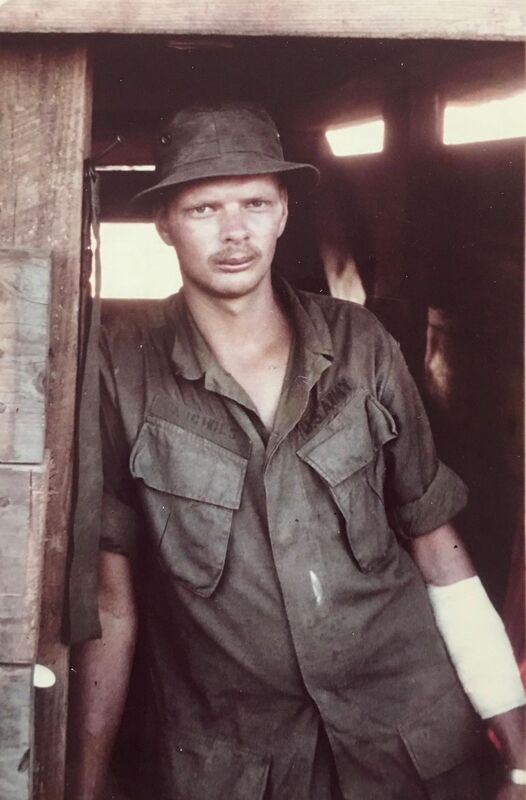 Doug Nichols with the Americal Division in Vietnam in 1970. Doug Nichols when he graduated from boot camp at Fort Jackson, S.C., in 1969. Doug Nichols is a Vietnam veteran who now resides in Englewood. Because his mother was dying of cancer back home, Sgt. Doug Nichols spent four months in Vietnam during the war. 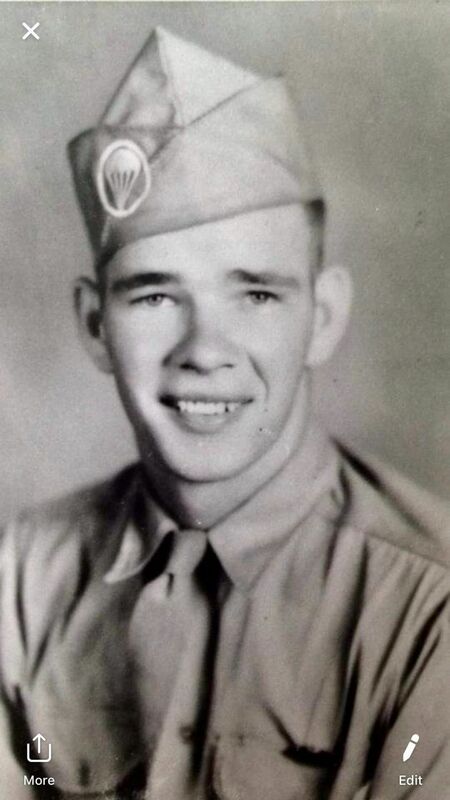 He was assigned to the Americal Division: Company A, 4th Battalion, 54 Infantry Regiment. His unit was stationed at I-Corps near the DMZ in the highlands. Their home base was Chu Lai when they were weren’t out in the field chasing the enemy through the brush. Nichols, now an Englewood resident, made it out with his unit in the field they spent their time searching for North Vietnam regulars and Viet Cong guerrillas and finding little in the way of the enemy troops. “We didn’t know who the enemy was. We spent a lot of time searching villages for the enemy, but finding little,” he said. Every night, their squad or another would go out on patrol searching for the enemy. On several occasions Nichols’ unit captured enemy troops they sent back to be interrogated by an intelligence unit. His most interesting time in Vietnam was when his division was sent to My Lai after the massacre of the village by American soldiers in his unit. Several hundred villagers were wiped out by a platoon commanded by Lt. William Calley for no reason. Four months after arriving in Vietnam his mother’s medical condition worsened and he was called home. A short time later, she died. After being discharged from the service, Nichols took the G.I. Bill and spent a year attending Ohio University before dropping out. He worked the next 18 years as a carpet layer and 12 years for a water company in Ohio. Nichols and his wife, Vicky, retired and moved to the Englewood area five years ago from Ohio. They have a daughter, Koren.